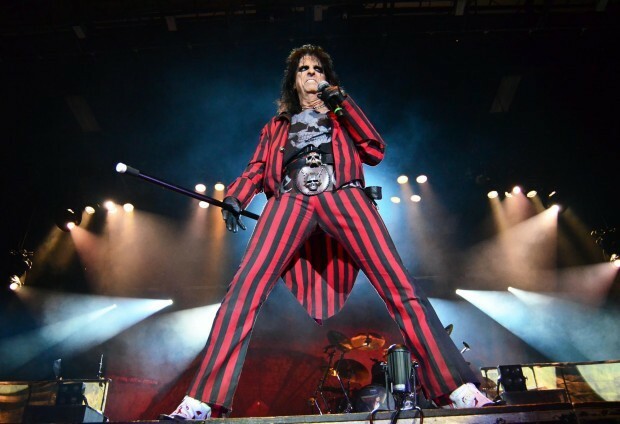 A Minnesota woman has grave concerns about Alice Cooper, but the rocker is willing to help. According to Southern Minnesota News, Barb Church of North Mankato, MN, recently argued before city officials regarding Cooper’s scheduled June 9 appearance at nearby Vetter Stone Amphitheater. Church complained that a show by rapper Nelly at the venue last year produced a noise level of 110 decibels at her home. Source ABC News, to read the article in full, click here.